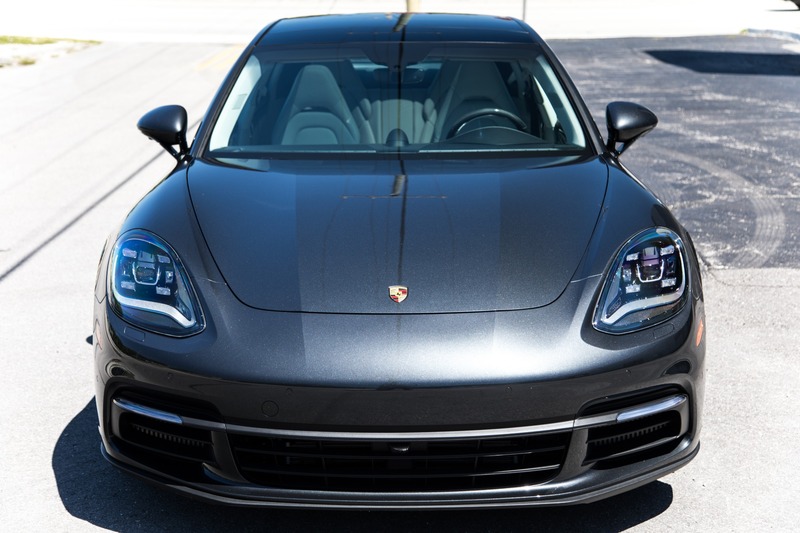 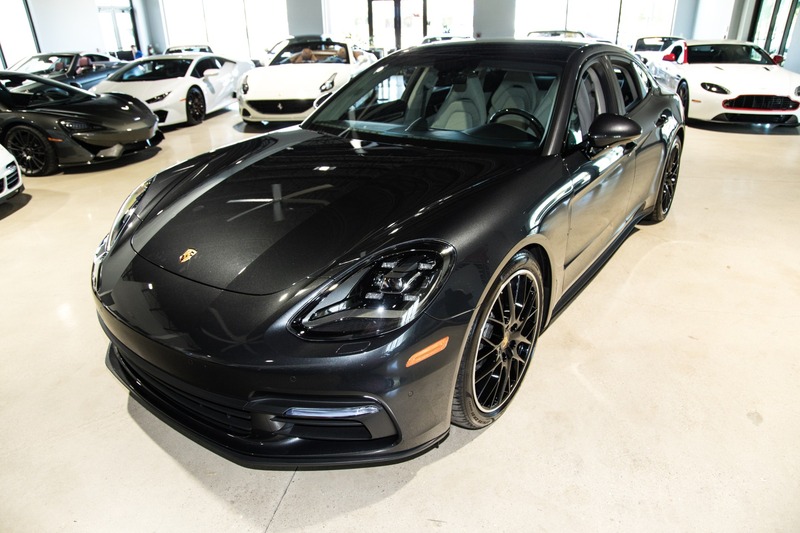 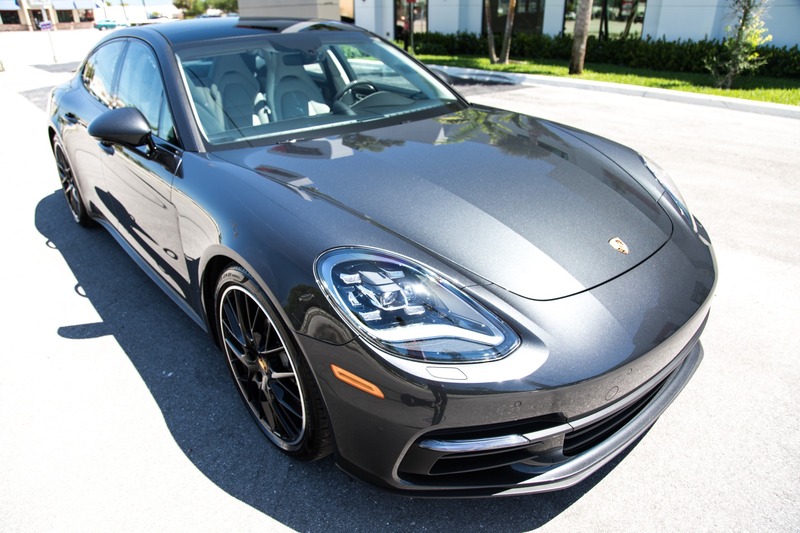 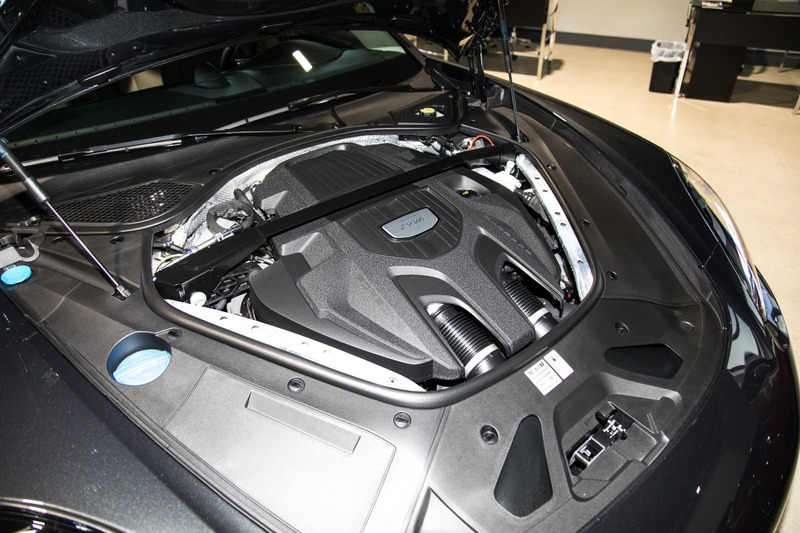 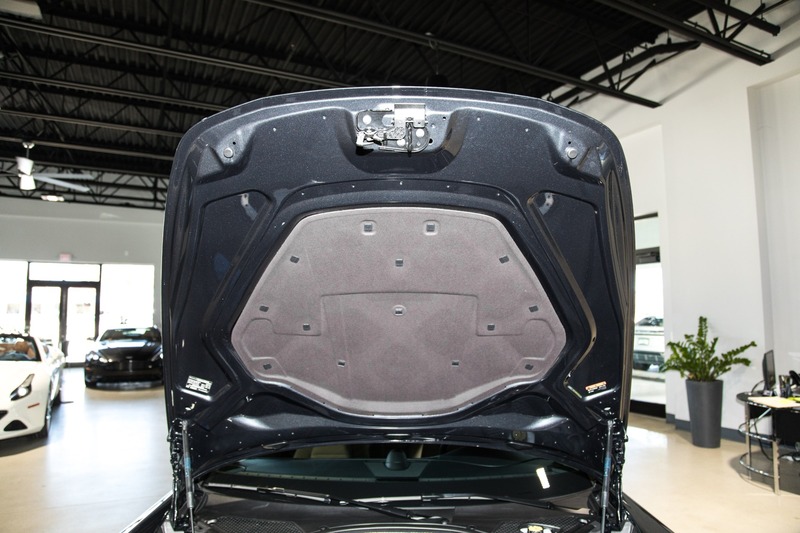 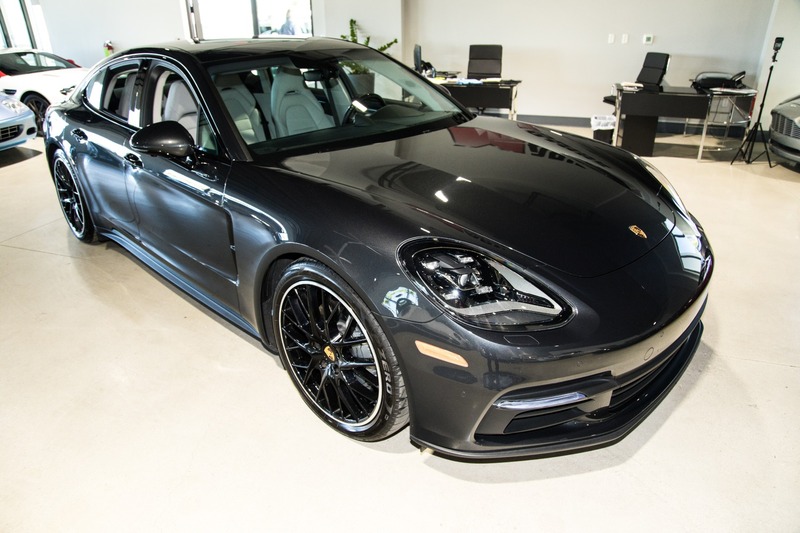 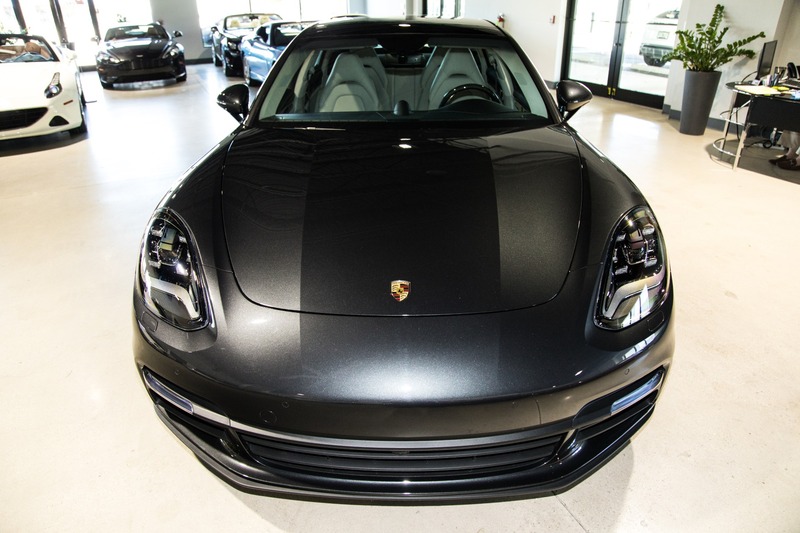 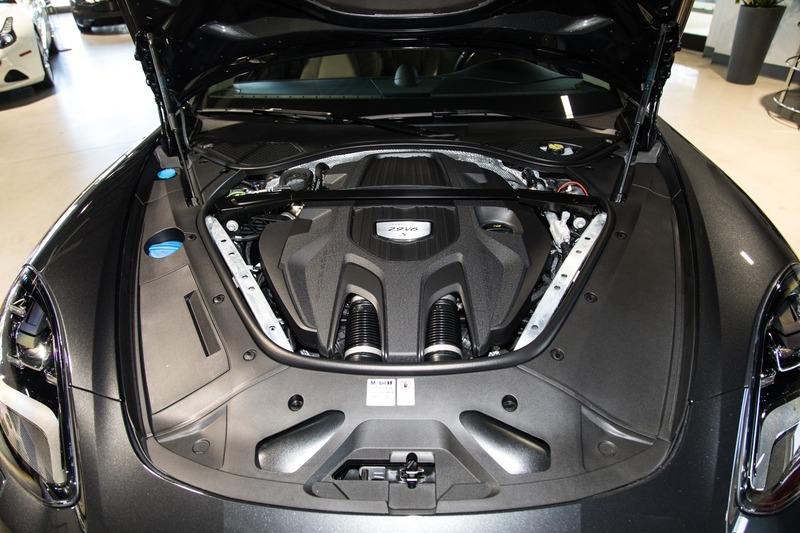 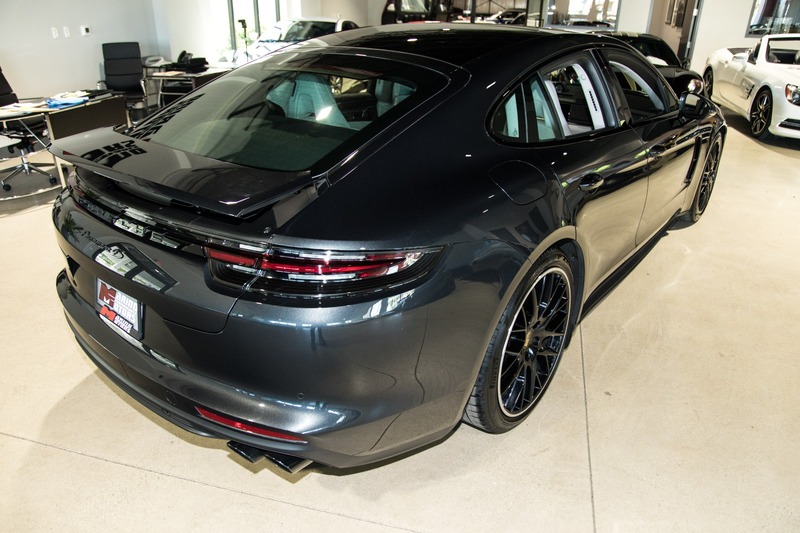 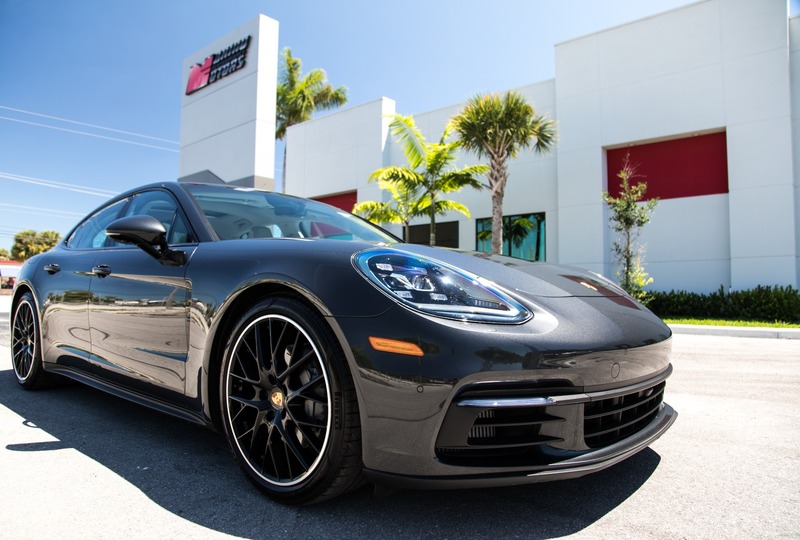 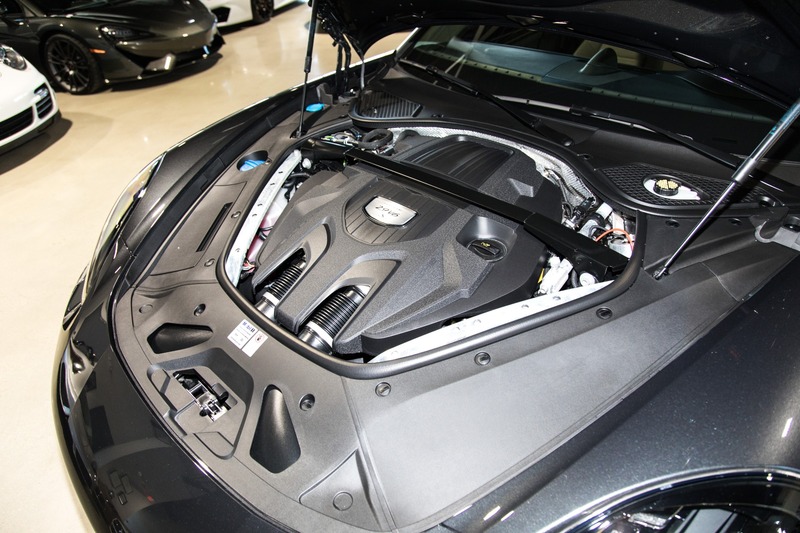 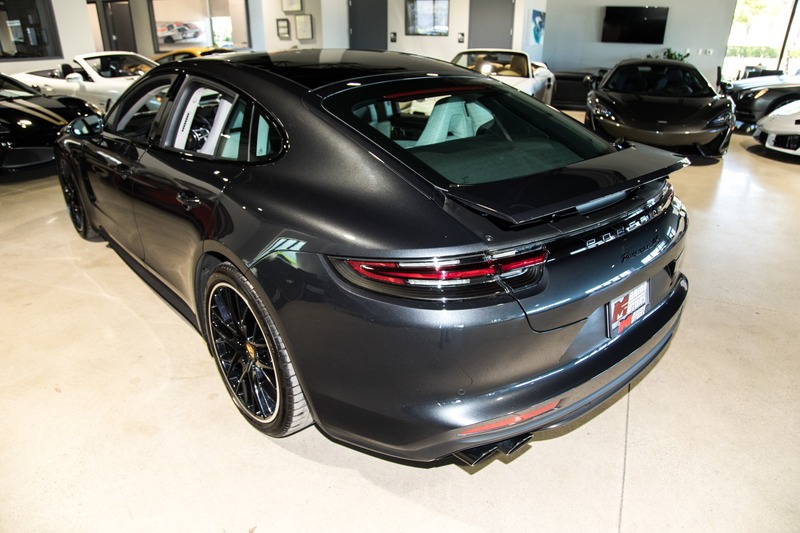 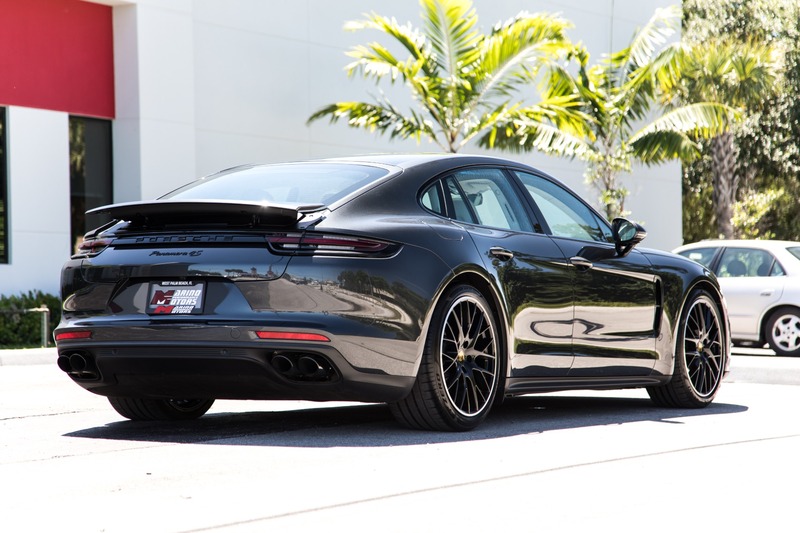 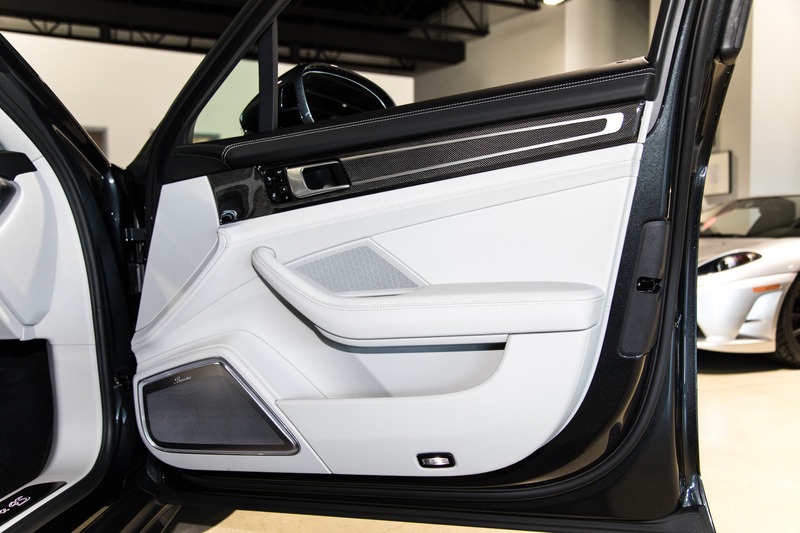 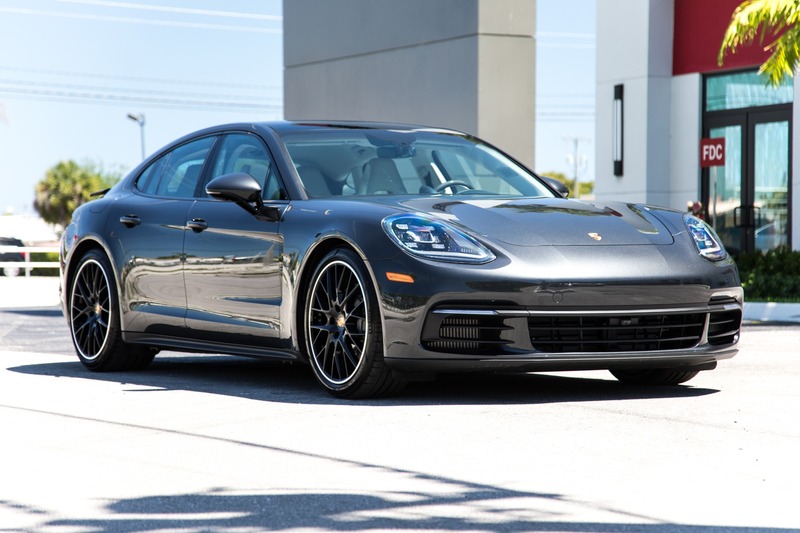 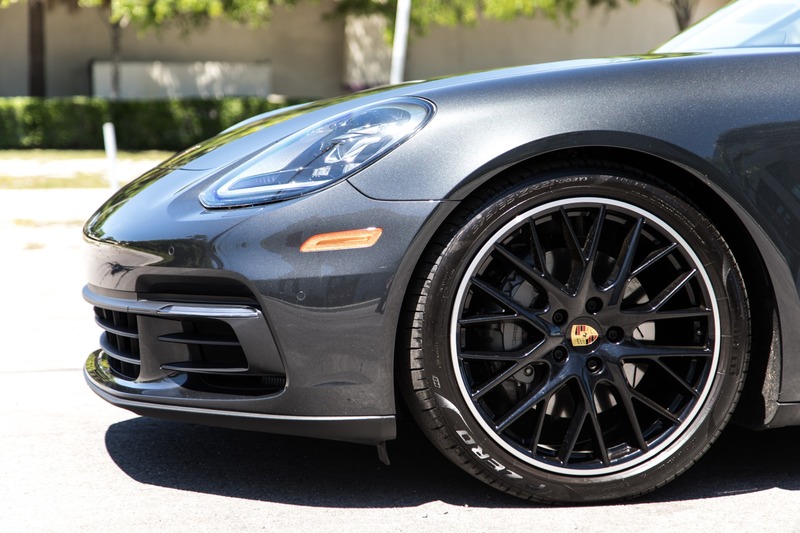 Marino Performance Motors proudly presents this highly optioned 2018 Porsche Panamera 4S. 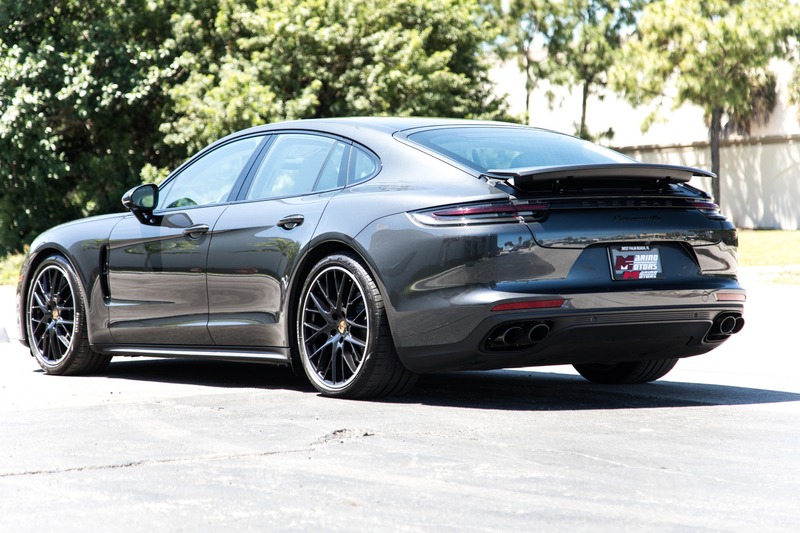 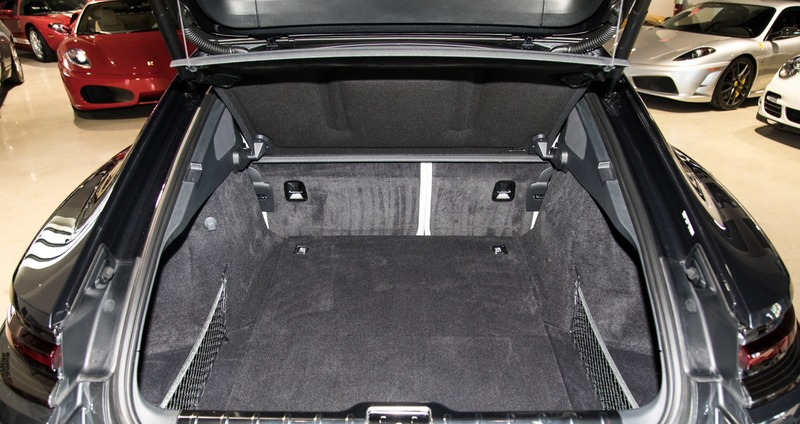 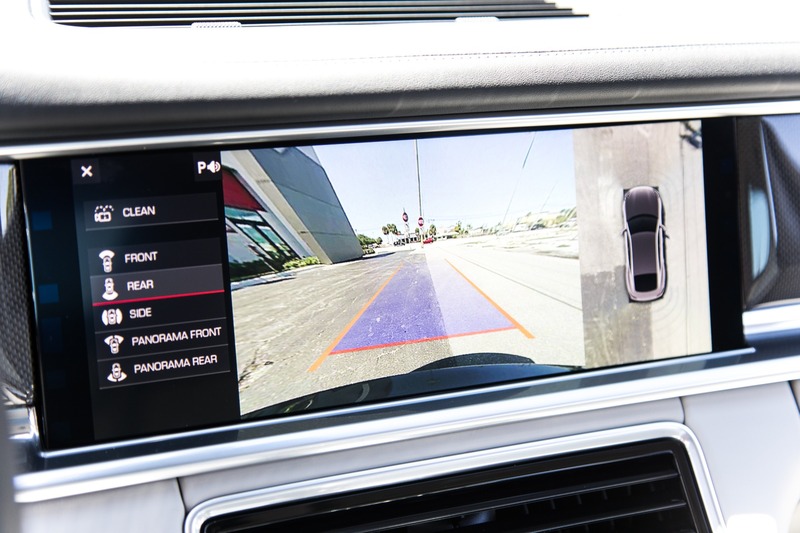 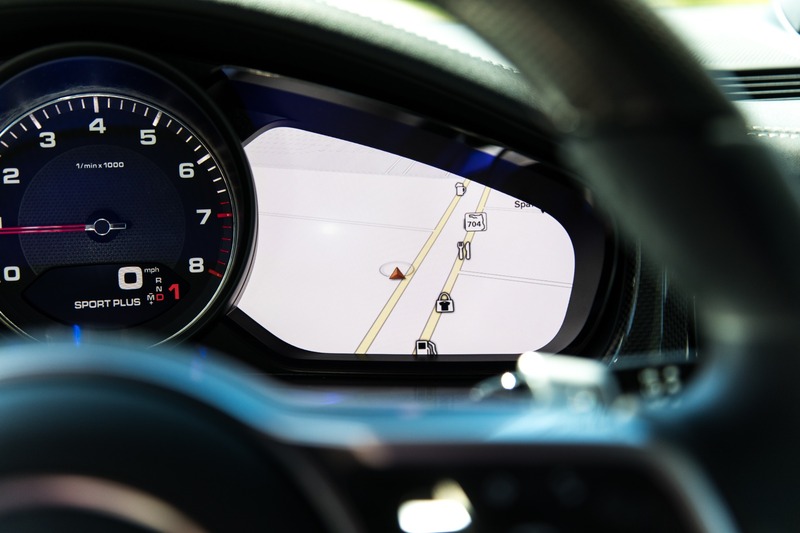 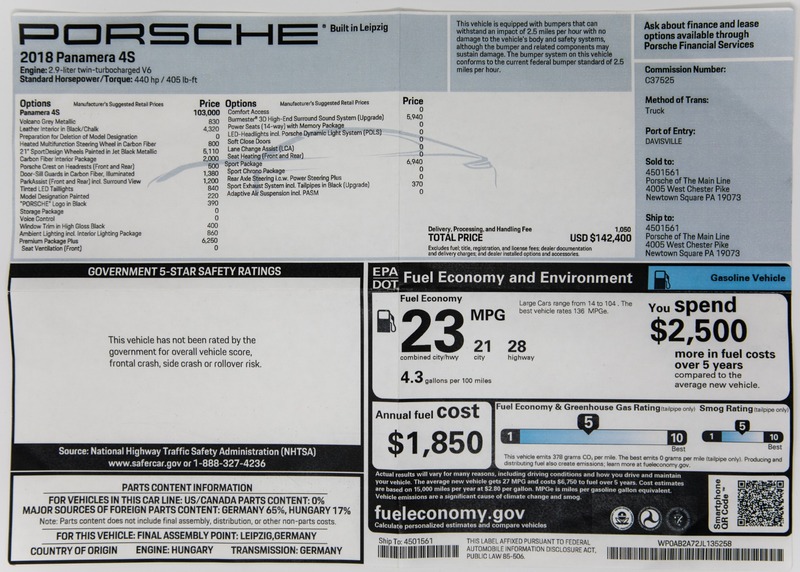 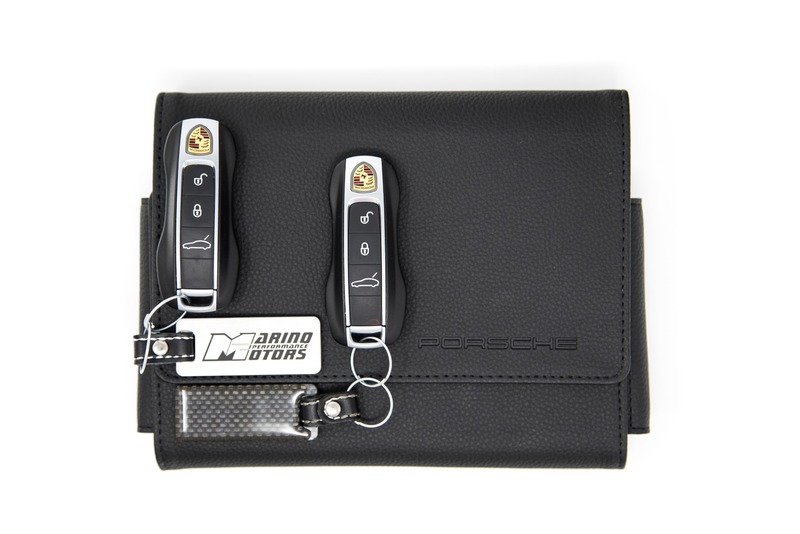 This Panamera's options really set it apart from others. 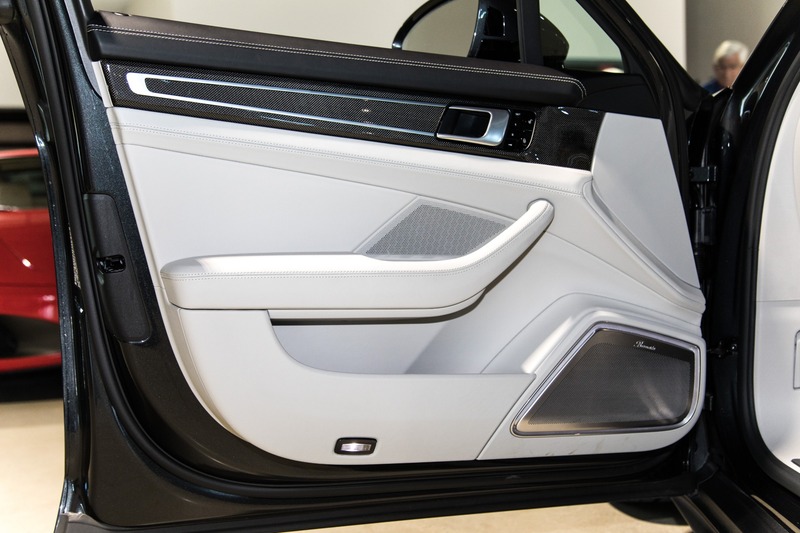 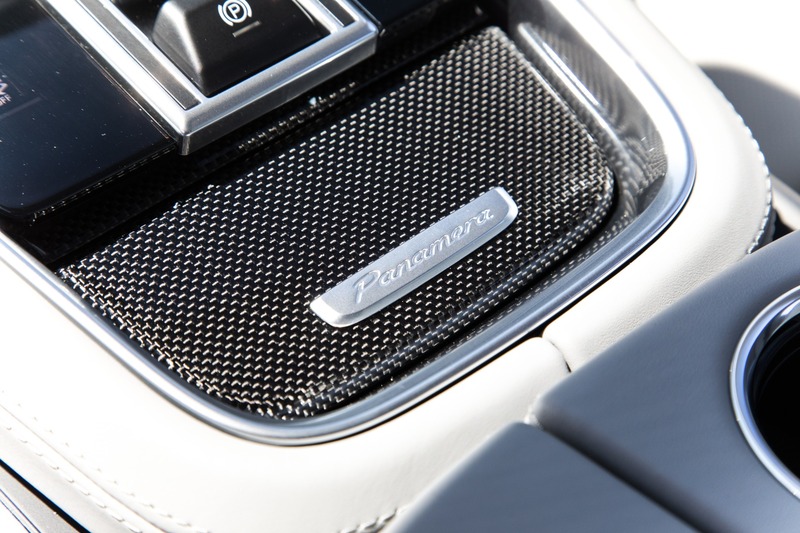 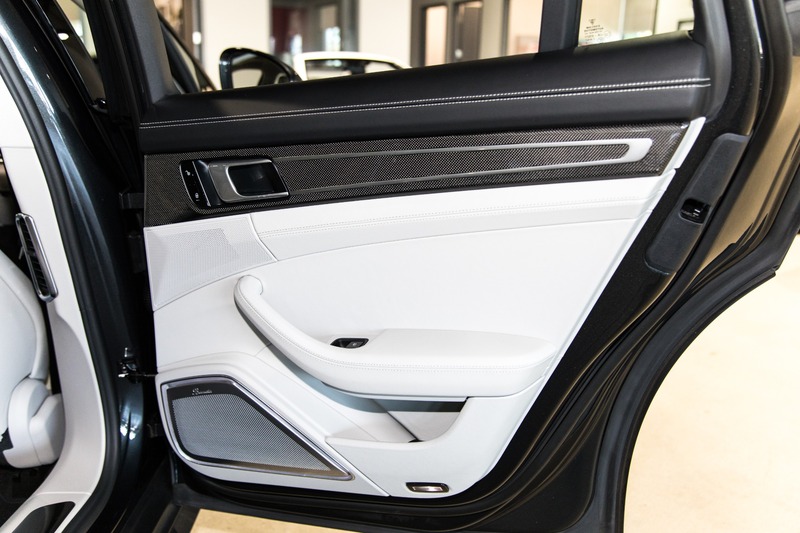 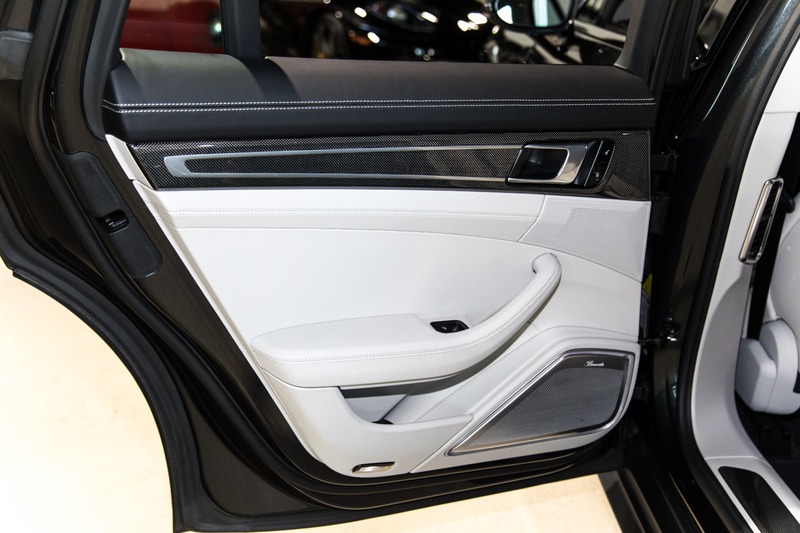 The interior is absolutely stunning from the Porsche crests embossed in the headrests to the Burmester 3D High-End Surround sound. 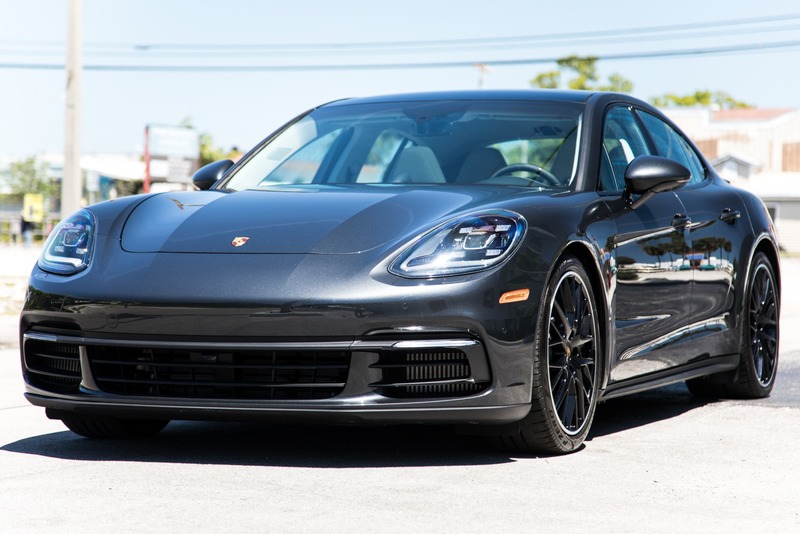 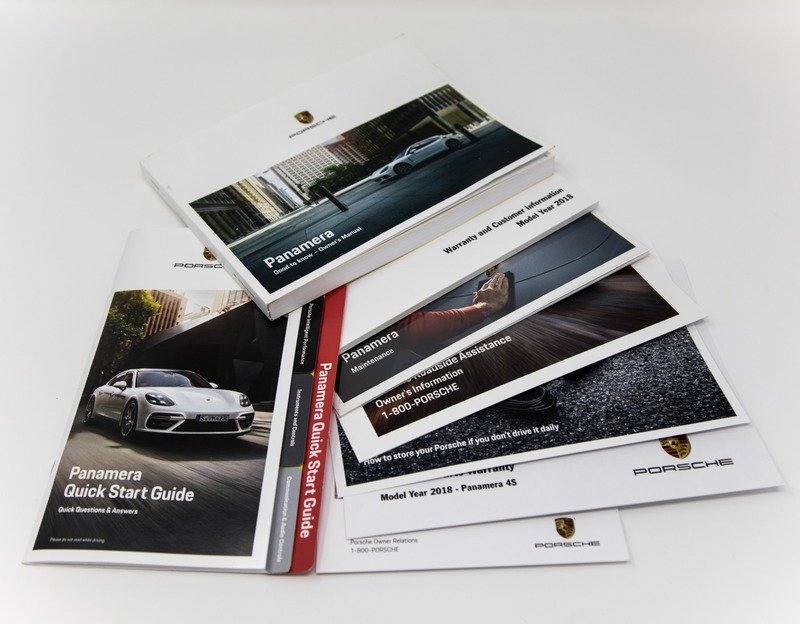 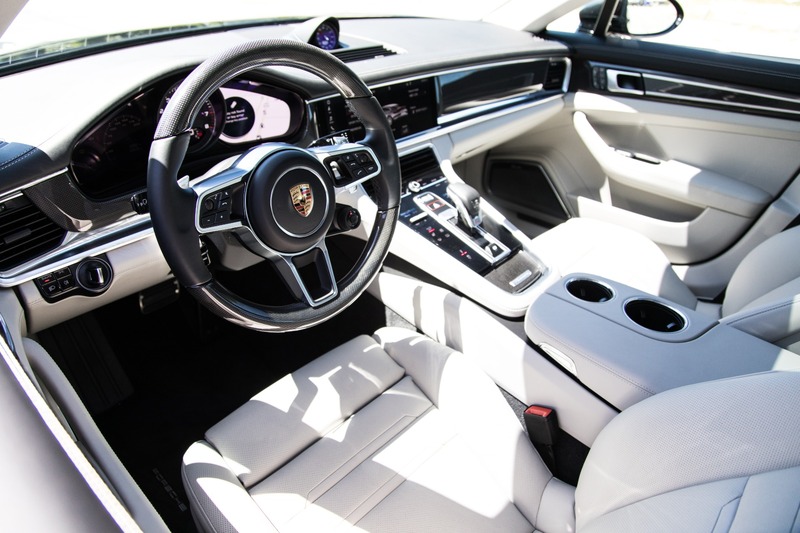 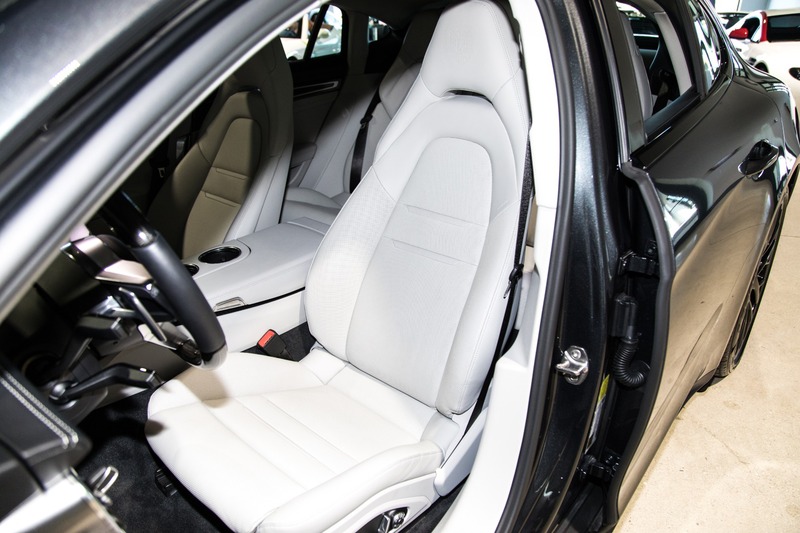 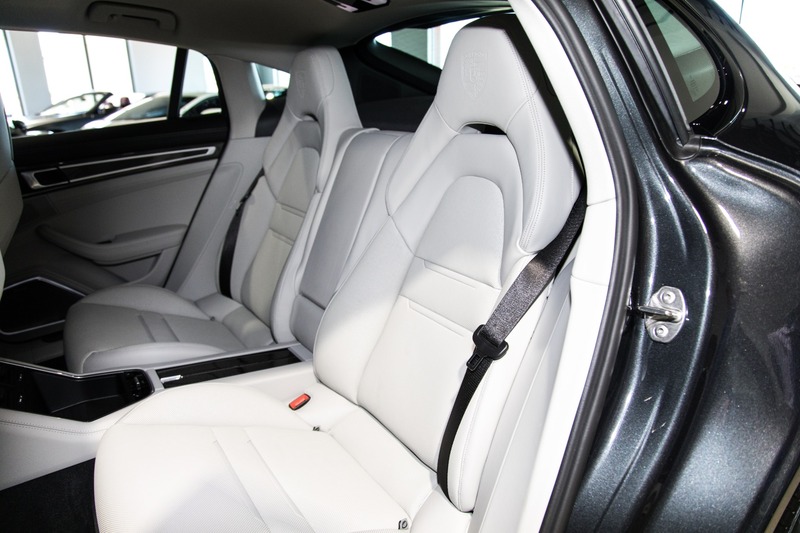 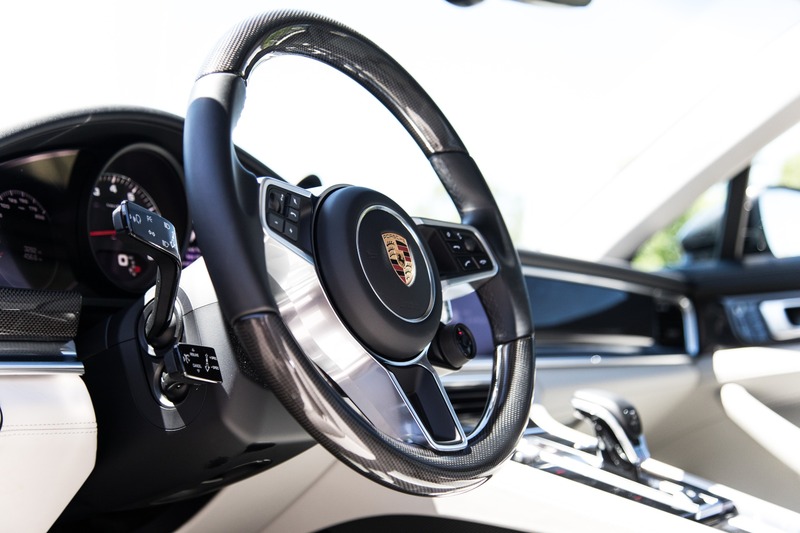 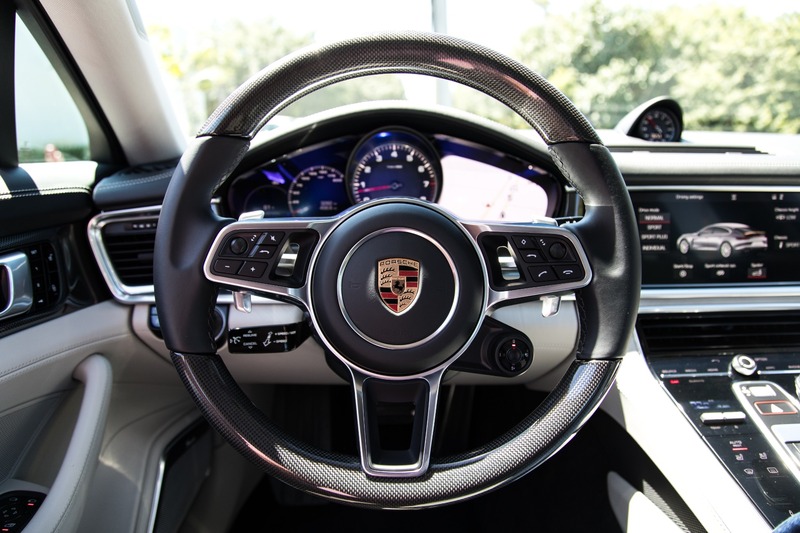 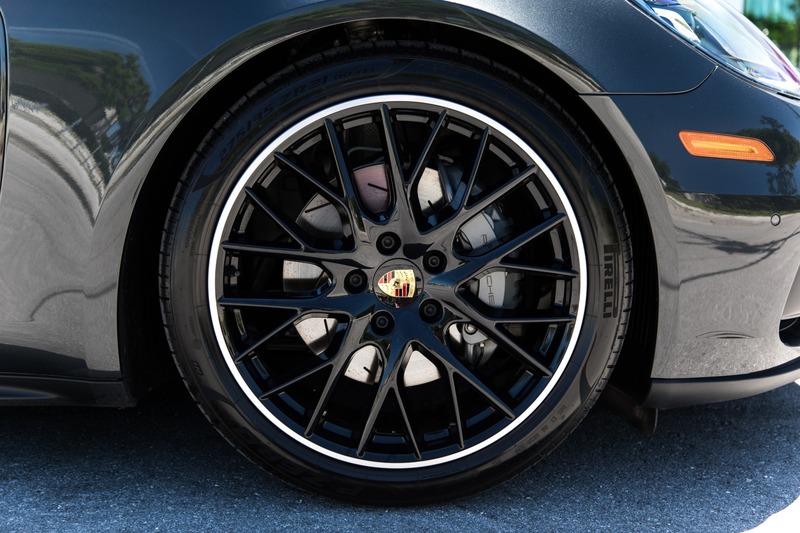 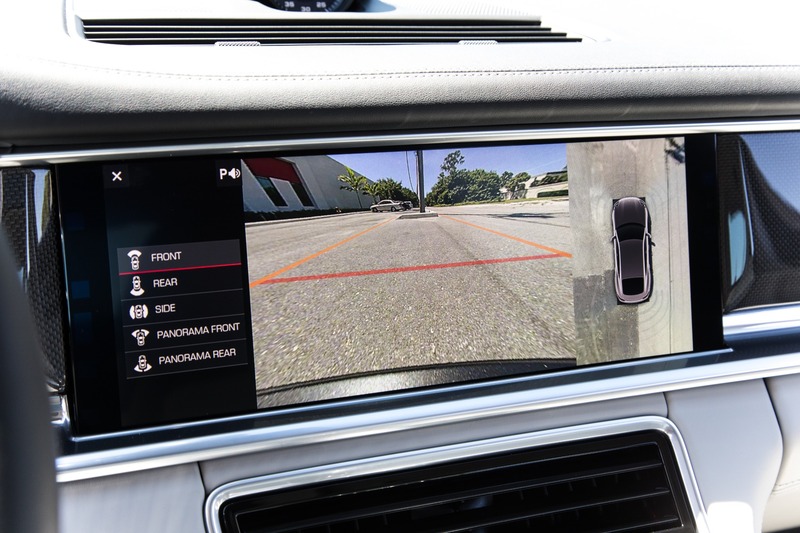 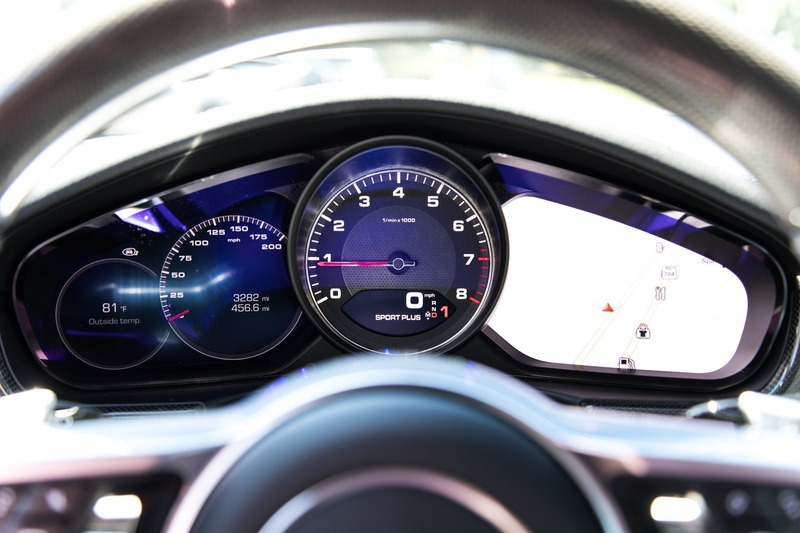 Bringing the Panamera to the top with executive class luxury and world famous performance now with an updated body style that suits the Porsche name.